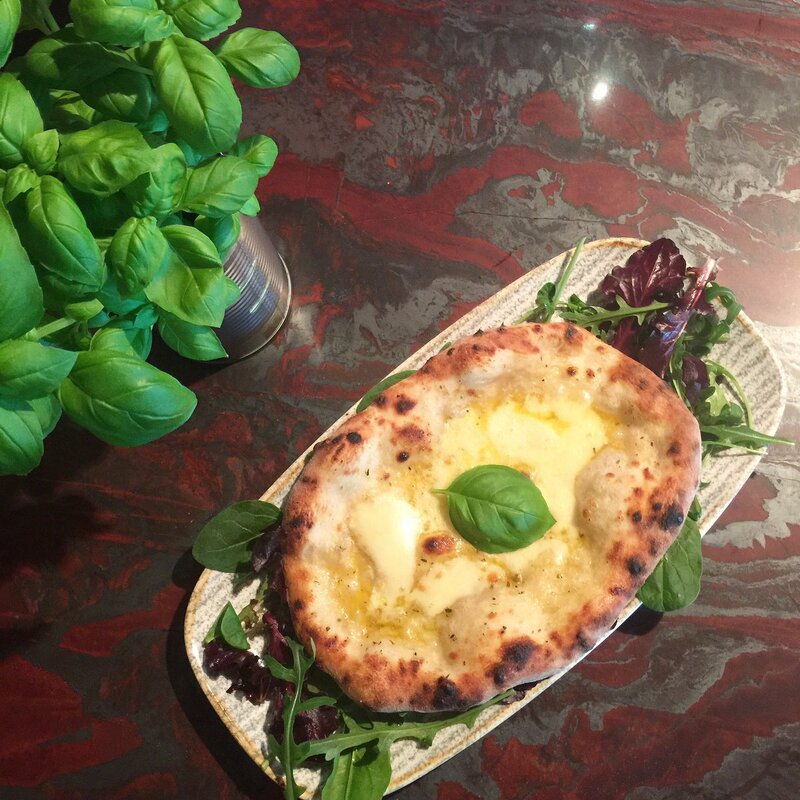 Hot Rocks is proud to serve Authentic International Cuisine, freshly and entirely made on the premises. Our first floor 'Ocean' restaurant overlooks Bournemouth Bay providing a wonderful backdrop to enjoy dishes ranging from Thai Curry, Jamaican Jerk Chicken, Mexican Fajitas, Szechuan Noodles and Fish and Seafood Specialities alongside Steaks, Ribs and our famous 'Big Kahuna' Burger. 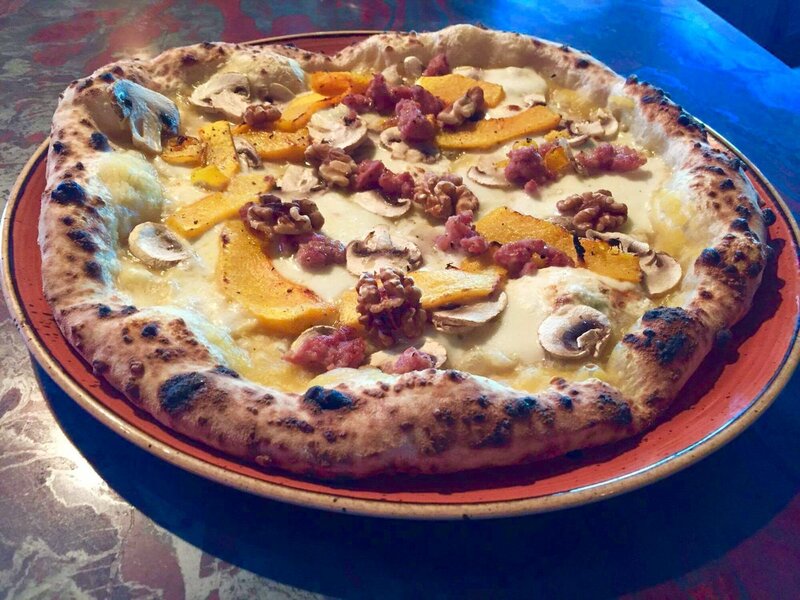 In addition, our ground floor Bar, Restaurant and outside Terrace boasts traditional Napolitan pizzas cooked in a wood fired clay oven using dough, 48-hour 'proved' on the premises. We serve an extensive range of cocktails, draught and bottle beers, premium spirits and an excellent choice of wines. 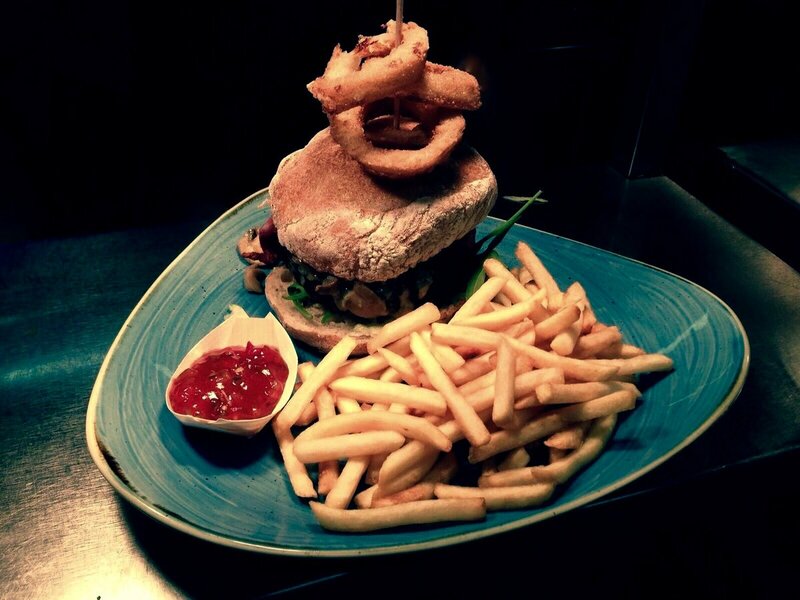 We cater for all age groups, from children to pensioners and our varied cuisine offers something for everyone. Very quiet on the night we visited 27th Dec.only two other tables being served,we were the last customers to leave at 9pm,when we reached the car park the restaurant closed. 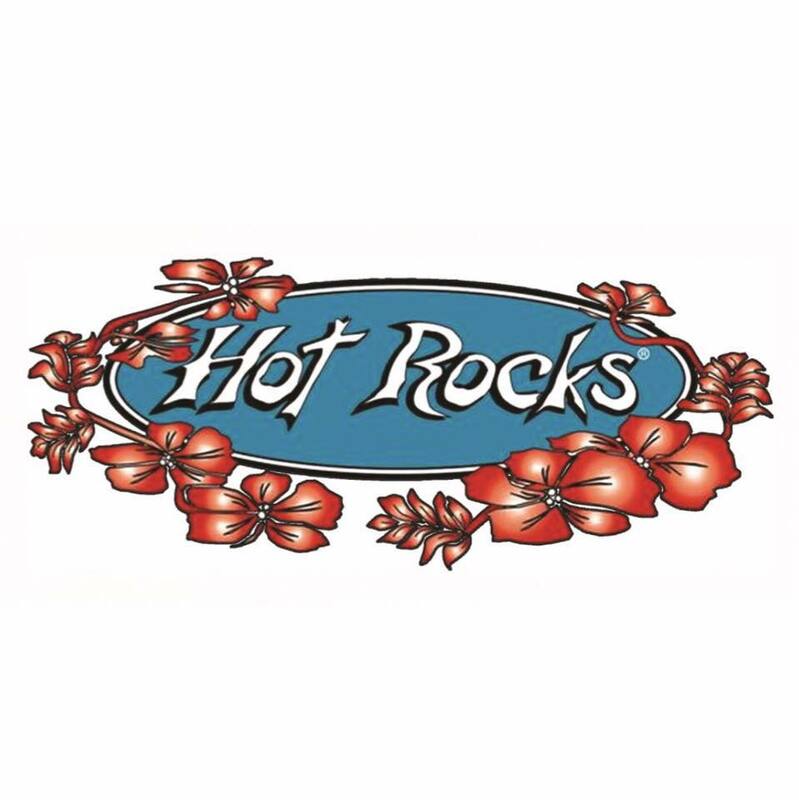 We’ve been eating at Hot Rocks for nearly 20 years! Amazing food, great service, lovely people. Had a brilliant pre pantomime lunch here. There were 3 children who adored their lunch. It was great value for children and good portions. The staff were very friendly and I felt relaxed to be there with young children. Delicious food and nice and easy to park nearby. The view of the sea was an added bonus. Brilliant good atmosphere staff and service . We are local people who had never been in there before ... why !! We have certainly been missing out on a great place . Obviously we have been in the w/o tee months so it was relatively quiet . I would imagine ib the summer it's bursting at the seams but we will definitely go again . Food was OK. Cocktail was very plain - looked like blue lemonade in a half pint glass - no frills! The service was not good. We waited a long time before we were offered drinks. The food came quite quickly once ordered. The waiter did not smile the whole time and then started clearing the plates before everyone had finished eating - very rude! At no stage during the meal were we asked if all was ok and at the end we eventually had to go and find someone to ask for the bill. There was no atmosphere considering it is the Christmas season. Disappointed. 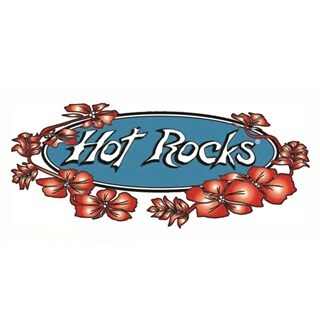 Wonderful experience at Hot Rocks as usual. The staff were lovely and service was amazing but the food was incredible. Sonia was extremely accommodating and treated us like VIP guests all night. Such a lovely evening. Turned up early, asked for a table outside and was told that was fine you can sit outside but have to order at the bar. He then left us at the entrance of the restaurant looking into the outside dining area. No menus on the table nothing. We went inside to see if there were menus just inside the door, nope. We decided to leave because of this 1 boy who was very unhelpful, rude and ignorant. We had travelled 5 hours in total and was really looking forward to it as I had done the research and booked the table before arrival. Very disappointed to be honest. Because of this 1 boy we decided to drive home early, hungry and grumpy. I would like someone to review this and get back to me please. Great food but service wasn't great. Had to ask for cutlery and when bought didn't bring for all of us. Waitress just seemed like she didn't want to be there! Good food, good cocktails, a bit crowded. Great restaurant. We've been eating there for over 15 years and the service, staff and food has always, without exception been excellent. Really good selection of food and nice themed atmosphere. Pretty busy place and unfortunately the staff cannot accommodate much of a customers requirements. Fantastic service and looked after the children really well. Food was amazing had a great time . Quick service and great burger and ribs. Booked online, which I'd never done before so was relieved you were expecting us! Warm welcome, food great, service good. A great night in a great location. We had a brilliant night, great service, amazing food and brilliant atmosphere already planing our next meet up to Hot Rocks in September!! Great meal, great staff, if only the staff didn't have two way radios to communicate with downstairs, maybe headsets would be better. I booked this table for my wife's birthday. On arrival there was no record of our booking which caused some confusion. We were then taken to a table for 5, and had to ask to move as we were a party of 7.